I always tell people if they are only going to read one book of mine, I hope it’s He Loves Me. That material is what began an incredible process in my heart that continues to this day. I used to be motivated in my walk with God out of the fear that I couldn’t be enough for him and often compensated for that by trying hard to be more spiritual than anyone around me. No, that never turns out well. Then in a new season of my life brought on by a tragic betrayal, God invited me on a bit of a different journey—learning to live in the reality of his affection, which has transformed me more I could ever imagine. But I meet many others who tell me that In Season: Embracing the Father’s Process of Fruitfulness is their favorite book an that material is dear to my heart as well. These are the lessons of the vineyard I grew up in as a child. I am not amazed that when Jesus wanted his disciples to understand the process of growth and fruitfulness that he would take them to a vineyard and explain to them why they are just like branches on a vine. There’s a reason for that. Spiritual growth is organic, not academic. The beauty of winter for me is the comforts of my home. I am by nature a home body and winter is when I love my home the most. The fireplace, cooking in my kitchen, and a great book are the makings of a perfect day. 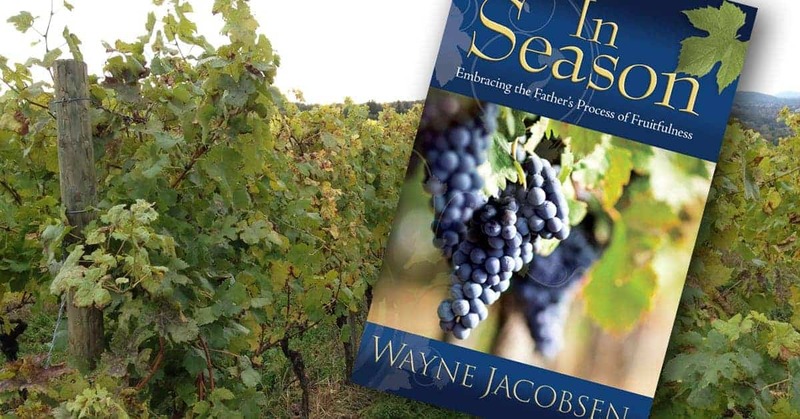 I just finished In Season by our dear friend Wayne Jacobsen. I know everyone is probably reading Beyond Sundays, but as I looked at all the books available to read next it was In Season that Father pressed into my heart. Wayne, I loved this book so much! My copy is now plastered with comments, hi-lites and underlining throughout. I actually chuckled at how many times I wrote YES or FANTASTIC or drew a heart somewhere on a page that touched my heart. Typically I read books as if running a marathon, anxious to reach the finish line. Not this book though. I took my time as I was often drawn into deep contemplation and prayer. Meaningful prayer actually. With this book I have discovered the beauty, restoration and transformation of remaining on the vine no matter the season and in doing so we can and will be the most fruitful of branches if we surrender to the season and Jesus. Prune away Father!! If you have not yet read this amazing book I highly recommend you do so. 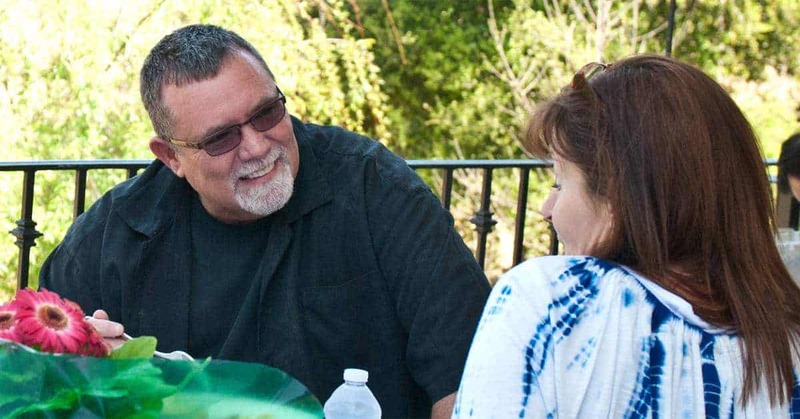 And Wayne, you remain such a gift in my life and your wisdom and writings have powerfully moved me into deeper relationship and intimacy with Father. My sincerest gratitude and appreciation. Thanks, Barb. I’m deeply touched. Of all the seasons in the vineyard, winter has become my favorite. It’s where everything in our life slows down enough that God can trim off our excess activity and teach us to relax again in his work. Everything pruned off a grapevine, was fruitful in the previous season, but if the farmer doesn’t narrow the focus there will be no fruit in the next. We get so busy, even where we’ve been a blessing in the past, that we miss what God wants to do in us now. So if you haven’t picked this one up yet, now might be a good time. And we’ll take $2.00 off the price as well. You can order it here for the next little while for $9.99. 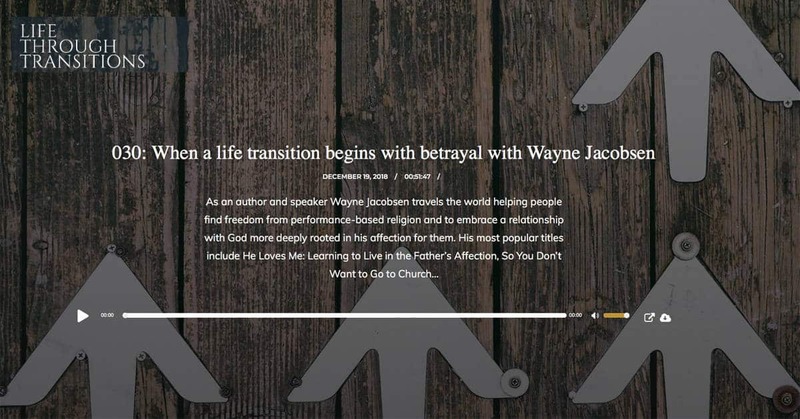 “So You Don’t Want to Go to Church Anymore”and the novel about the guy whose wife was divorcing him, and he lived in Hermosa or Redondo or somewhere. Those are the only ones that God has put into my hands. I have He Loves Me, but after starting it four times, I feel that now is not the time to read it. And, as I cannot afford any of your other ones, I sit and wait for God to let me get into He Loves Me. And He will ! 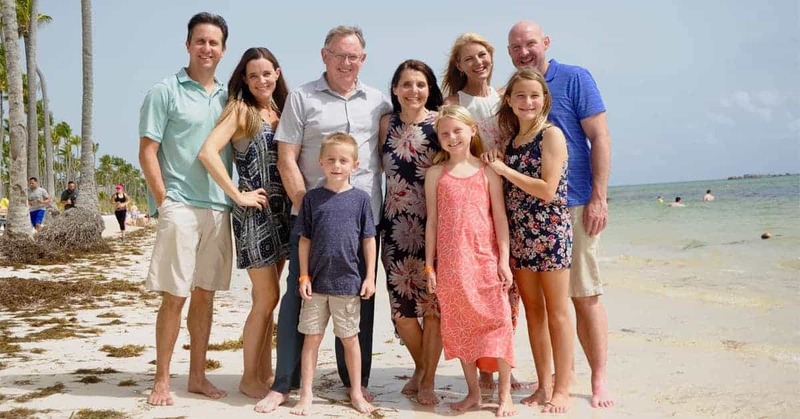 I am friends with Barb and we have talked on the impact of the message in your book (I have even been asked to preach similar messages on it in our church so we can, as a family, carry the revelation you hand out in the book). I laugh because we are in a completely different expression of church then what, I imagine, Wayne had grown up in. The words that embraced me the most were those of summer. Often times I feel like I am the black sheep or that something is wrong with me because I enjoy the fight and the push ahead, for it seems to be a antithetical or treasonous thought in the times we are now in. His description of summer gave me such a deep sense of peace that I have a place and am not an outsider. Very rarely does one read a book that has such strong truth in it, yet makes space for all, without compromise.